Just in time for the Sundance Film Festival premiere of Fighting With My Family, WWE Network will air a new episode of the Chronicle original series which will focus on Paige. The episode will air immediately following NXT Takeover: Phoenix and will feature Paige’s return to the ring in November 2017 and the heartbreak of a month later after getting injured and through the revelation that she can never wrestle again. This is the fifth episode of the Chronicle series, having previously tackled Shinsuke Nakamura, Samoa Joe, Dean Ambrose, and Becky Lynch. 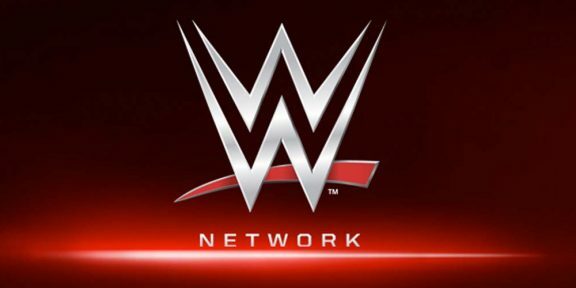 The WWE Network will air another popular original series, WWE 24, on Sunday after the Royal Rumble which will give a behind-the-scenes look at WrestleMania 34.